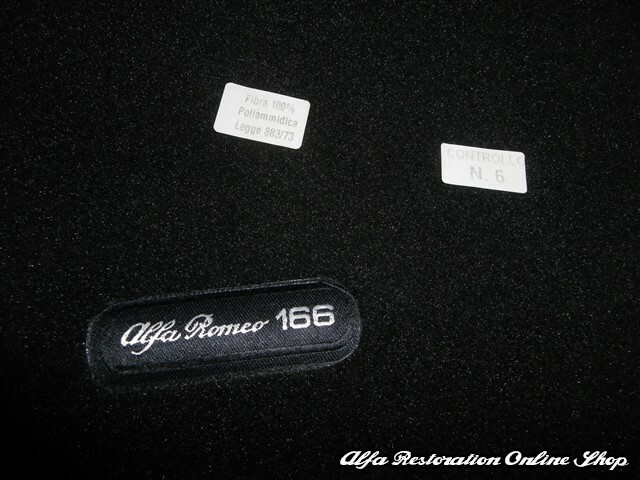 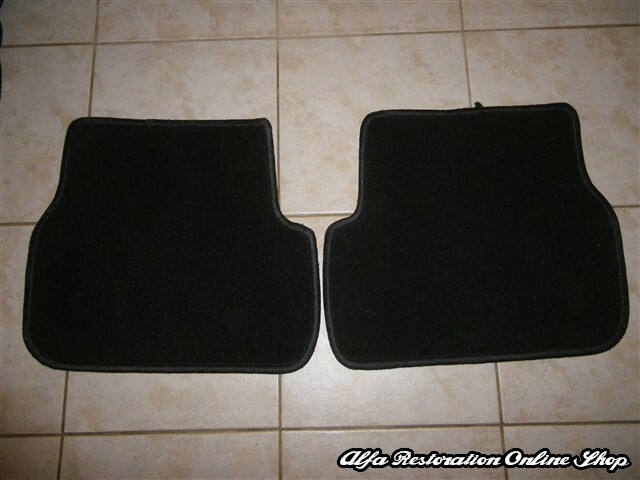 Alfa 166 all models floor mat set. 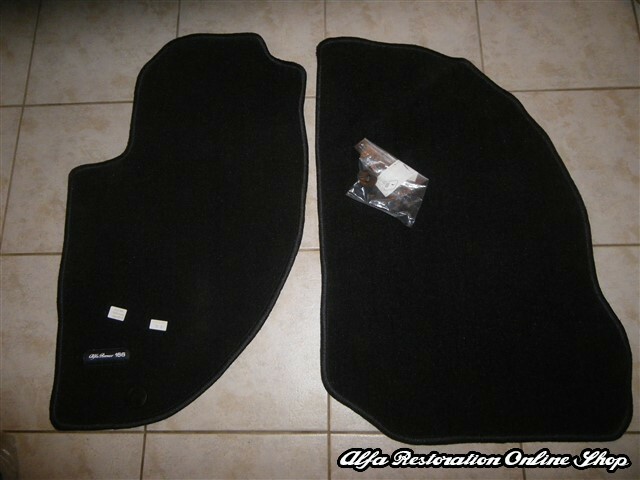 This is an OEM floor mat set including front and rear mats and mounting clips specific for Alfa 166 models (LHD). 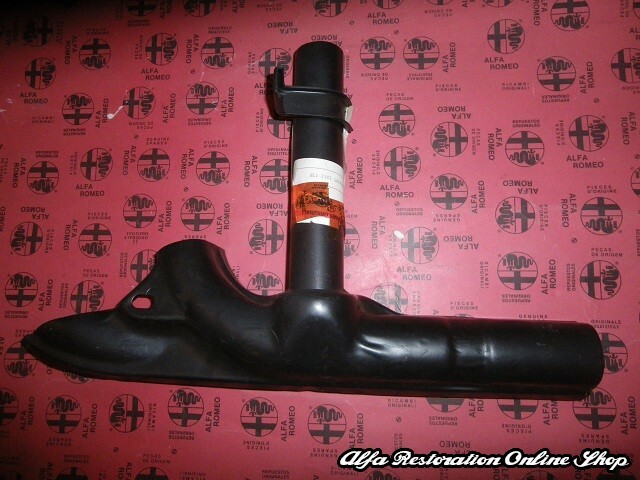 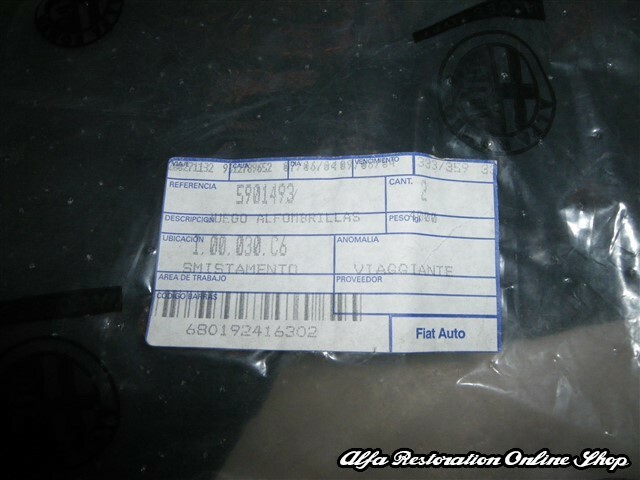 OEM part number is 5901493.